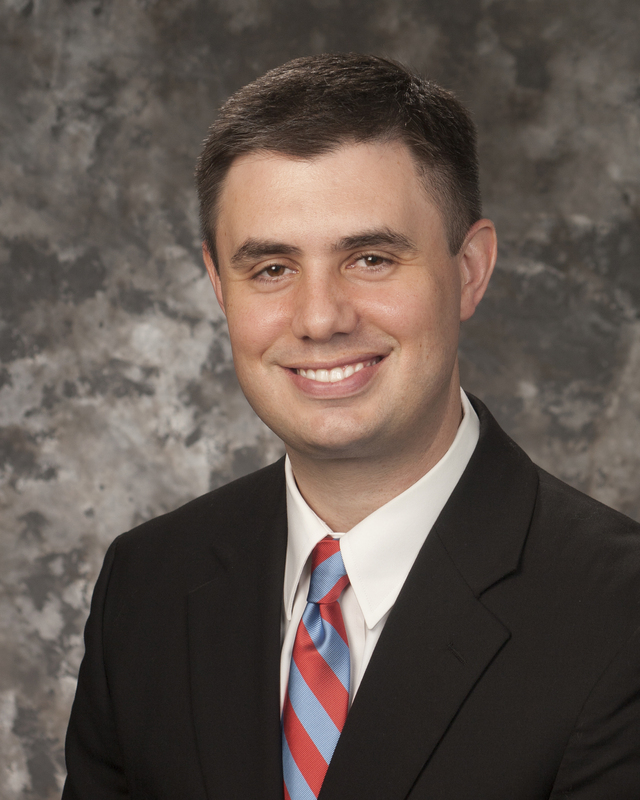 Adam Gates concentrates his practice in labor and employment law and general business litigation. Prevailed in arbitration on behalf of a health care system against claims by a former executive who alleged the health care system breached his employment agreement by terminating him after he claimed he had experienced a diminution of authority, duty, or responsibility following a change of control transaction. Won summary judgment for skilled nursing home on claims made by former Director of Nursing who alleged pregnancy discrimination and violation of her FMLA rights. Defended poultry processor against race, national origin and gender discrimination, retaliation, and harassment claims brought by 11 individual plaintiffs and a pattern and practice claim brought by the EEOC seeking to recover equitable relief, compensatory damages, and punitive damages on behalf of more than 100 class members that ultimately resulted in a favorable settlement for client. Adam Gates represents a wide variety of clients, including manufacturers, health care facilities, food processing plants, energy utilities, and trucking companies. He advises his clients on day-to-day personnel issues and helps them operate in a way that minimizes exposure; defends them against charges of discrimination filed with the EEOC and in state and federal court; regularly conducts internal investigations; and handles various matters in litigation and arbitration. This includes matters surrounding FMLA and ADA, drug testing, the Fair Credit Reporting Act, and employee/independent contractor classification. In addition, Adam has defended manufacturers, food processors and waste management companies in collective actions brought under the Fair Labor Standards Act in which plaintiffs claimed they were owed compensation for unpaid overtime, meal and rest breaks, travel to their work sites, and donning & doffing clothing and protective gear. He has extensive experience in employment-based class and collective action matters. In the course of representing one of Mississippi's largest manufacturers, Adam helped defend the company in an employment discrimination class action that was severed into 80 individual cases. He played an extensive role in arbitrating more than 60 of them, presenting numerous opening and closing arguments, and examining hundreds of witnesses. 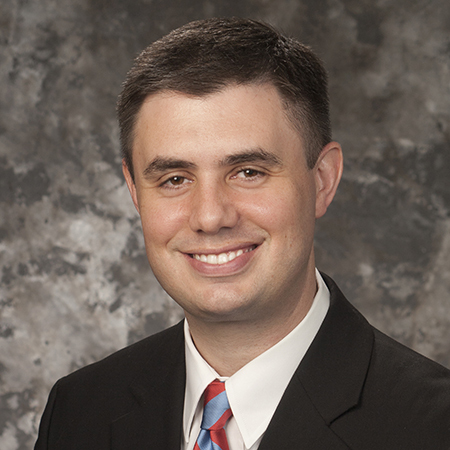 Adam also has experience with general commercial litigation, including contract disputes, premises liability claims and litigation involving former executives. Defended national construction company in a qui tam action filed by a union alleging that the defendants had underpaid workers and defrauded the United States government. After winning dismissal of all claims but one and uncovering that, despite the involvement of federal agencies, there were no federal funds involved in the underlying project, the relator and United States agreed to settle the claim for a small fraction of the amount the relator alleged was in dispute. Won summary judgment for large manufacturing client against claims by three African-American employees that they were terminated because of their race. Conducted numerous internal investigations for energy utility that involved considerations of federal regulations, including Nuclear Regulatory Commission regulations. Won summary judgment for large manufacturing client against claims by former African-American member of management who alleged racial discrimination, racial harassment, and retaliation. Prevailed on summary judgment for skilled nursing home on claims made by former nurse's aide who alleged she had been assigned harder work because of her race and retaliated against for complaining about it. Won summary judgment for large manufacturing client on claims of racial discrimination and retaliation under Title VII of the Civil Rights Act of 1964. The plaintiff alleged that she had been paid less and treated differently because of her race and gender. Represented national restaurant chain against allegations that locations across Mississippi and Alabama did not comply with Title III of the Americans with Disabilities Act and resolved the claims by correcting the limited violations but not paying any compensatory damages and only limited attorneys' fees. Defended petroleum-industry client against claims by former employee that he was paid less and treated differently because of his race and gender, and that he was terminated for the same reasons. After uncovering numerous instances of dishonest and fraudulent behavior, the case settled for about two percent of the plaintiff's demand. Obtained agreement from plaintiff who alleged sexual harassment by manager to voluntarily dismiss our client, a national restaurant chain, from suit against it and its franchisee. Represented defendant poultry processor in a wage and hour collective action involving workers who claimed that they should be paid for time spent donning and doffing various gear, walking to and from the work station, and washing themselves and their gear. The case involved more than 1,800 claimants in the original class and more than 500 claimants in an additional class. After extensive discovery, the case was successfully settled during a two-day mediation. Defending large manufacturing client against lawsuits alleging violation of a state statute prohibiting firearms in the employer's parking lots, which is a developing area of state law. Defending timber company against claims that on-site drivers were not properly compensated under the FLSA.